Hunting Land For Sale Near Lake Norfork, Arkansas! 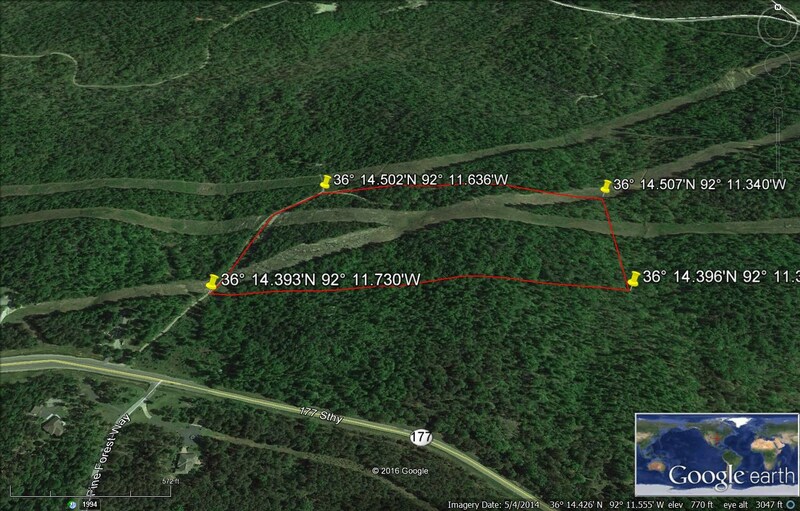 GREAT HUNTING TRACT, ONLY 3 MILES TO LAKE NORFORK OR NORFORK RIVER! This mostly wooded land is crossed by powerlines which are kept clear for access, leading to easy 4 wheeling. Bring your 4 wheeler and hunt in privacy and seclusion, on this not remote land! Beautiful views, great building sites for a cabin or retreat! This is a Wonderful place to enjoy hunting, camping, fishing, boating and water sports! Only 15 minutes to Mountain Home, this property is priced for a quick sale! Country born and bred, Karen has a deep love and respect for the natural beauty found in the Ozarks, both in the land and the people who treasure it. She treasures the lakes, Bull Shoals and Norfork, and the rivers, the White, Norfork and Buffalo Rivers that run through beautiful Baxter County. The variety of water here offers so much in the way of water sports of all kinds, great boating and unbelievable fishing! The large amount of wood lands provides great cover for wildlife and for hunting. The mild 4 season climate draws retirees here from all over the nation and the world. Mountain Home has just incredible medical facilities and services for retirees. It offers great activities and community events for all ages. Karen loves to share her vision of the beauty she has found here with others from out of the area. Although, she is not native to Mountain Home, Arkansas, I think it's safe to say, she has found her home here! If you want a place to call home, call Karen!